Quadraspire was established in 1995 by Dutch designer Eddie Spruit in an East London Studio and now has its own manufacturing facility in Bath, England where they design and make high performance HiFi racks. 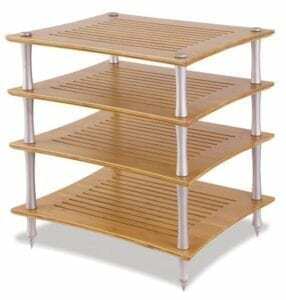 Twenty years ago Quadraspire set out to develop a Hi Fi rack that would deliver acoustic performance with style. 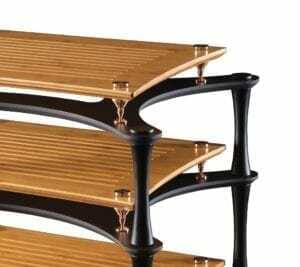 This was achieved by combining solid aluminium columns with specially engineered shelves to create a light and rigid construction that delivers clearer, cleaner musical performance. 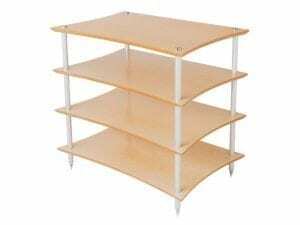 Since then the Q4 has been sold throughout the world and is still one of their most popular racks.